Spiritual Expeditions Pvt. 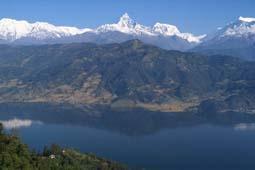 Ltd. heartily welcomes you to the himalayan country Nepal. Spiritual Expeditions Pvt. 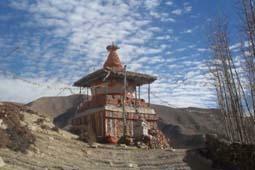 Ltd. is specialized in offering all adventure tourism related services in Nepal. This company is managed and operated by many professional and skillful personnel who have gained extensive experience in adventure tourism for many years. Many of the staff members of Spiritual Expeditions are veteran in trek and tour operation as well as leading groups extensively in various Himalayan regions of Nepal & Tibet. 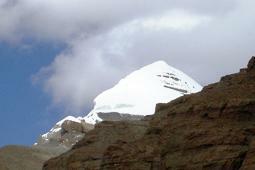 Our motto is offering a reliable and responsible service to the adventure travelers in Nepal and Tibet. The company's office is based in Thamel Kathmandu, the capital city of Federal Republic of Nepal. 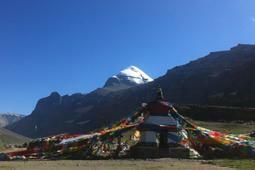 Spiritual Expeditions operates Treks, Peak climbing, Expedition, Sightseeing Tours, Wildlife Safari, White water Rafting in Nepal, Tibet, Bhutan & India as well as Air ticketing, Mountain flight, Indian Package tour, Kailash Man sarover Trek & All package tours in Nepal.